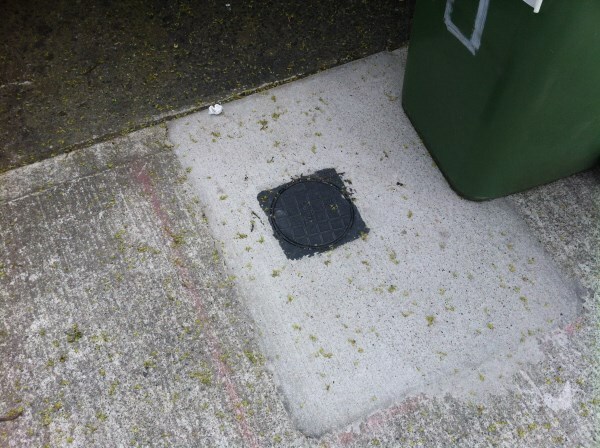 In our previous blog post we explained where to find and how to access your water meter. In this post you will gain an understanding of what the figures on the meter mean. Also you will then be able to work out how much water you are using. This is essential in determining if you have a water leak. 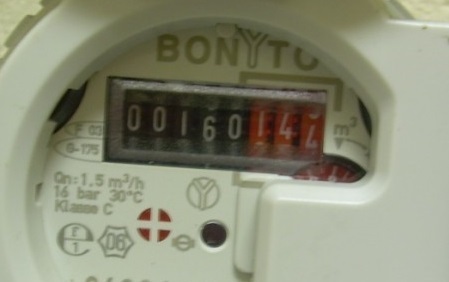 This is a close up of the digits on the domestic mechanical meter. In Ireland all of the newer meters are metric as opposed to imperial. You can tell if the are imperial as it will say "Gallons" or "Gal" on the meter. The currently used meters are metric and will have a "m³" symbol on the face of them. The black numbers are cubic metres and the red digits are litres. There is a little red dial to the bottom left of the red digits but we cannot fully see it as the automatic reader(transponder) is covering most of it. When this little dial turns one full revolution it means a litre of water has just passed through the meter. 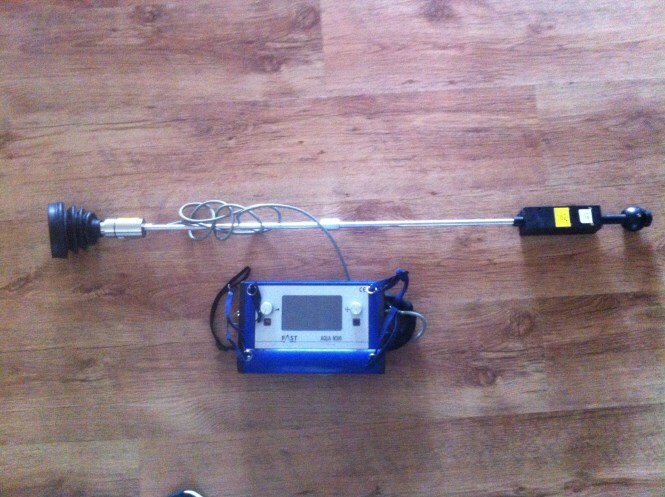 The meter reading in the photo is 160.144 cubic metres or 160,144 Litres. 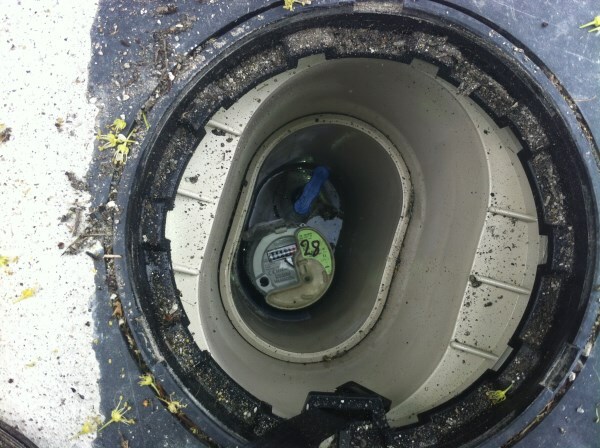 These water meters are very accurate for recording usage and will seldom give any problems. 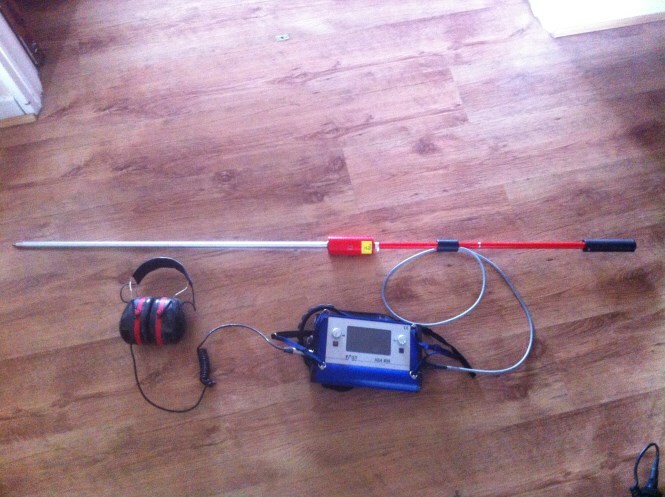 Often on a leak detection job the client would ask us if the meter might not be working correctly, hoping that it is reading too high. It is a valid question and from our 9 years experience in leak detection we have never seen this to be true on a domestic mechanical meter. 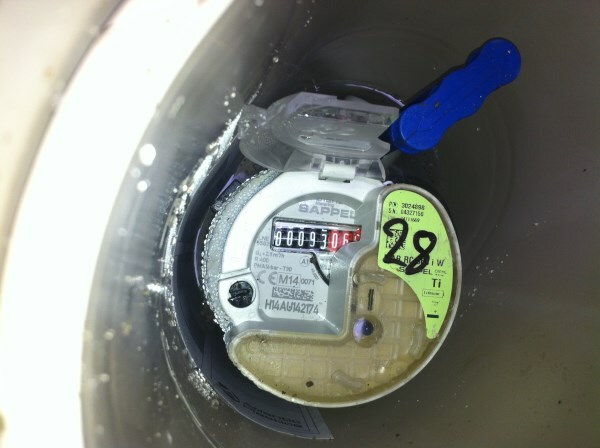 When we found that the meters in question were working incorrectly, it was 100% always under-reading the actual usage. 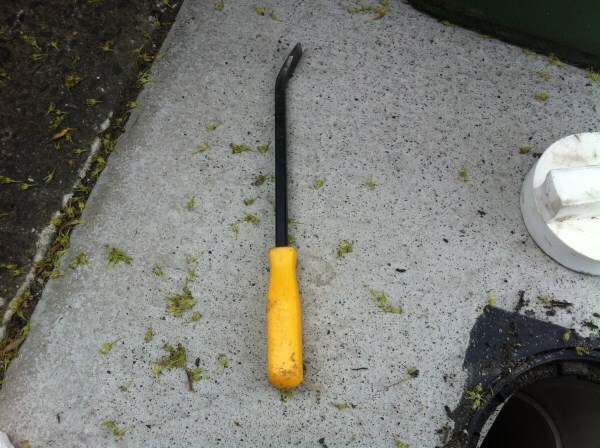 The cause of this was often a small pebble or debris trapped in the internals of the meter. 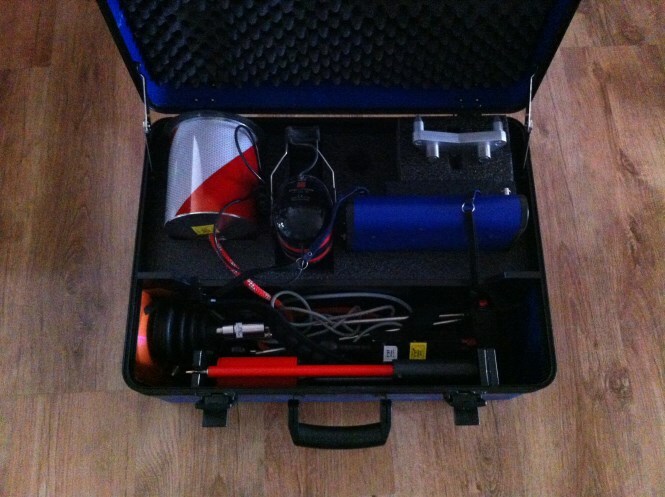 Next we will be covering basic leak detection and how to prove if you have a leak.